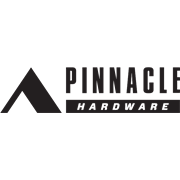 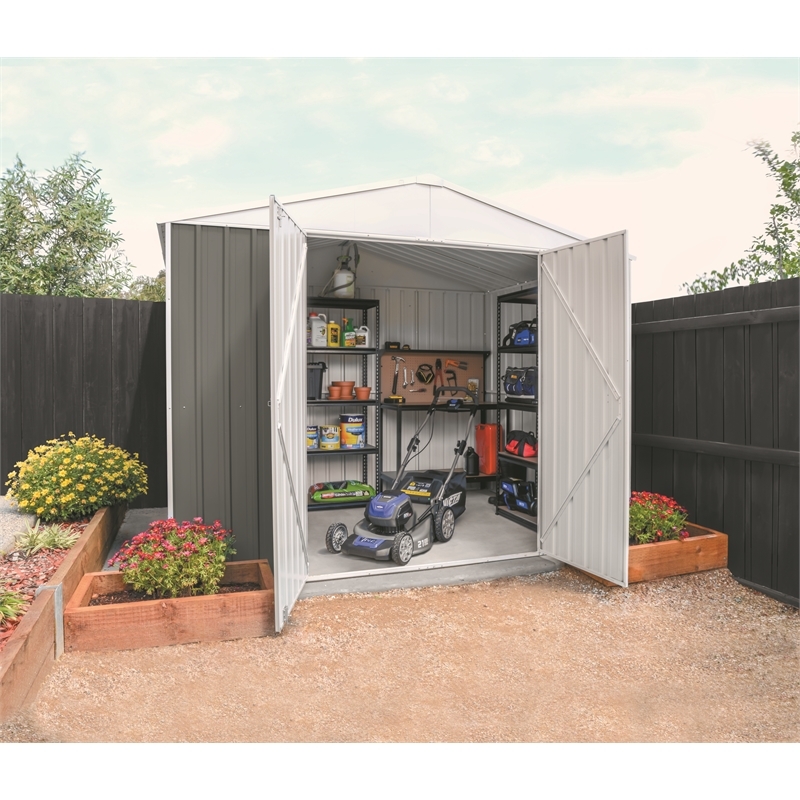 Tidy up your garage and storage areas today with the Pinnacle 5 Tier storage unit. 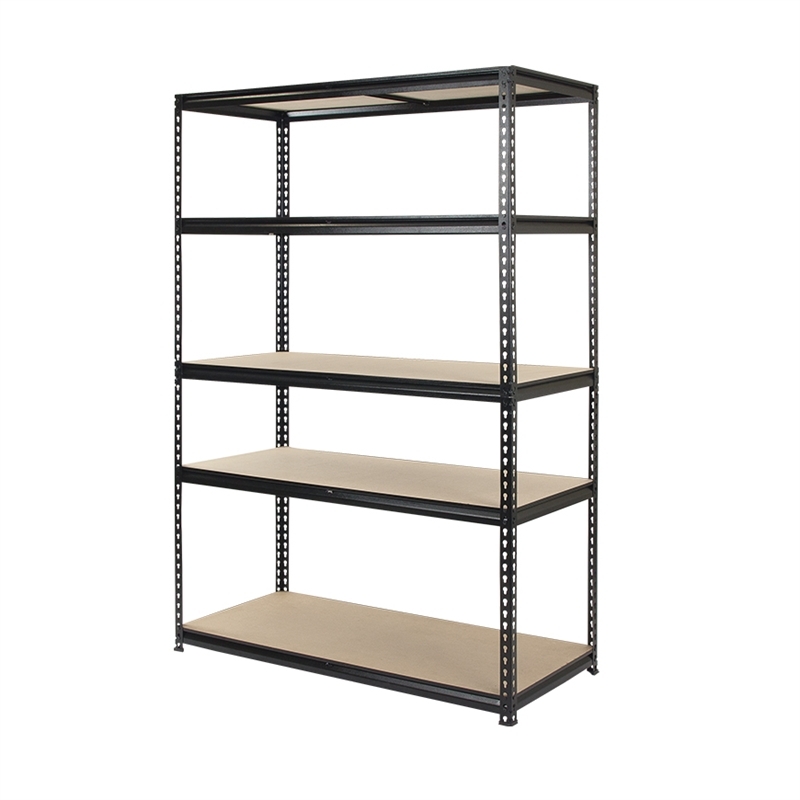 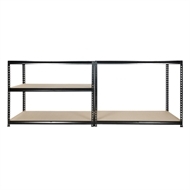 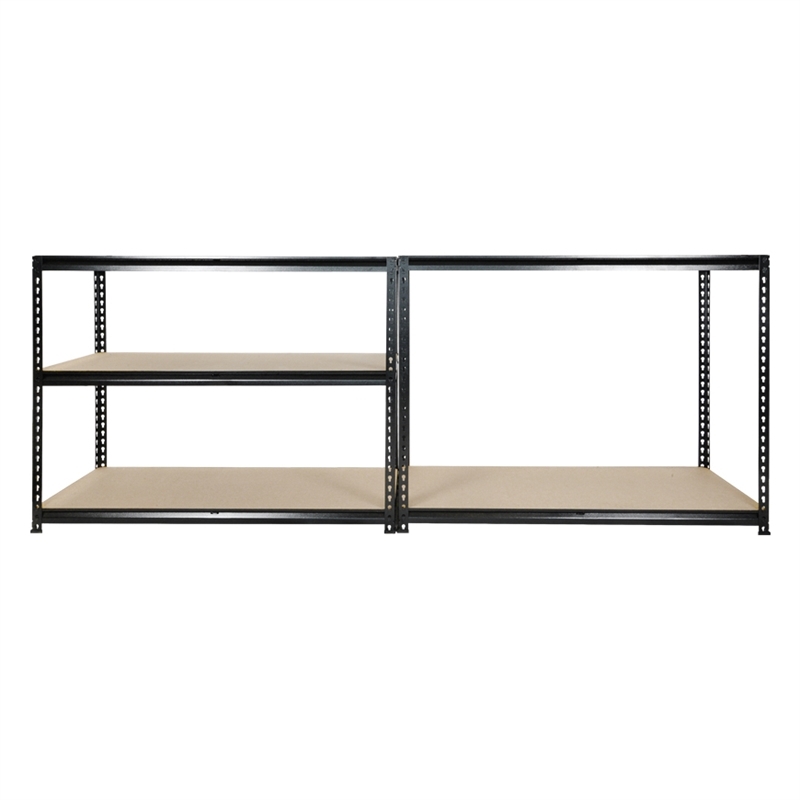 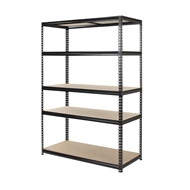 This boltless shelving unit can be set up either as 5 tiers holding up to 200kg per shelf, or as two separate benches. 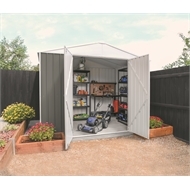 This versatile set up will take care of the storage needs in any size garage.